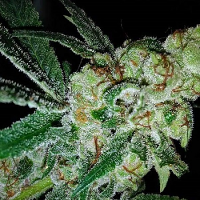 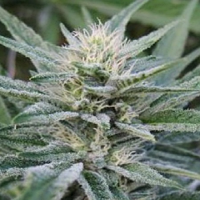 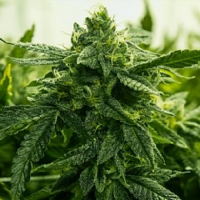 Ace Mix Regular by ACE Seeds is a high performing cannabis strain that brings together some of the best varieties, from some of the most varied places in the world. 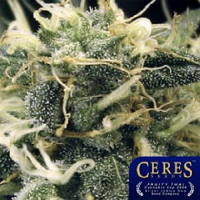 It is this exciting mix of new genetics and new sativa and indica hybrids taken from the brand’s best parental plants, that has allowed ACE Seeds to earn a reputation as leaders in their field of work when it comes to offering some of the finest cannabis seeds in the industry. 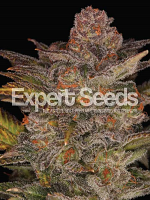 These popular seeds perform to optimum standard when grown indoors or outside, and they have a flowering time of 8-10 weeks.